Our team here at Casa Nica Spanish School formerly worked in the Nicaraguan Spanish Schools development project (nssmga.net). 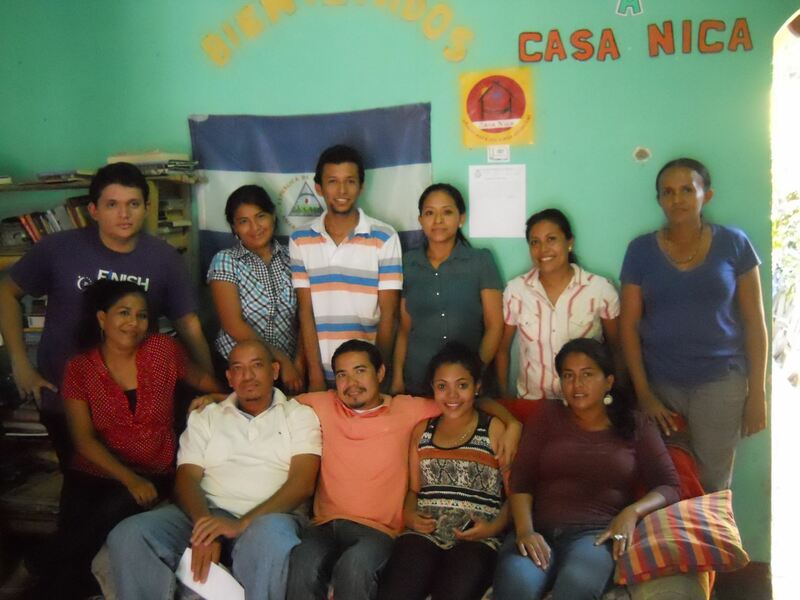 After the completion of the NSS project, the newly empowered teachers migrated to various Spanish schools in different cities throughout Nicaragua. Casa Nica Spanish School is a cooperative of women, and many of our teachers both female and male have been teaching Spanish here in Granada since 1998. Our entire team is enthusiastic, dedicated, patient, and friendly. Our intention is to make learning Spanish a pleasant and fun experience for you whether you are a beginner or advanced learner!